Helping recyclers and recommerce companies protect their customers, employees and profits. 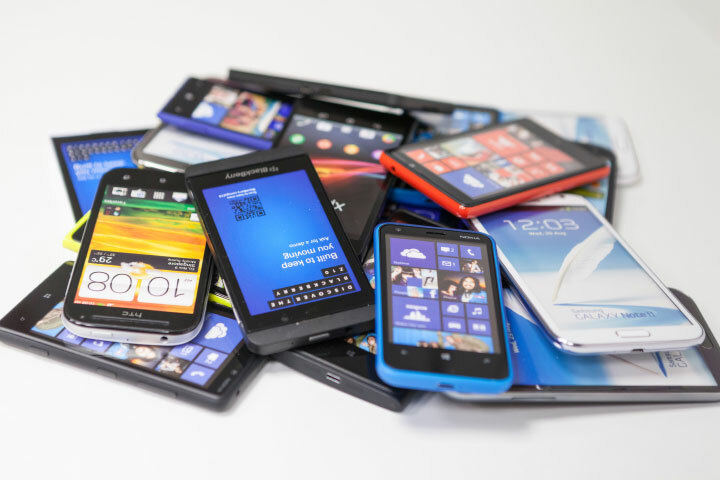 Recipero works with many of the world’s largest recyclers and recommerce businesses, assisting them with the challenges of handling cell phones and other mobile consumer electronic devices. Our solutions provide benefits to businesses at the earliest stage of a recycling process. 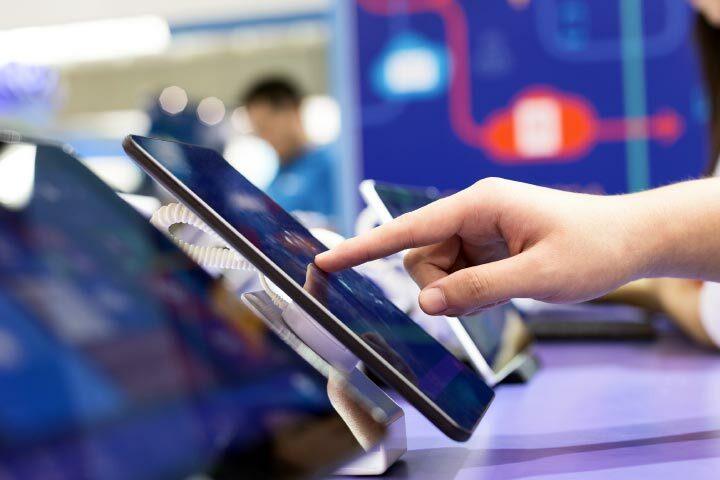 Whether that is part of in-store trade and save schemes, or a online process, our solutions are simply integrated into POS systems or can just as easily become a integral part of your online systems. Smartphones are now almost 30 times more valuable per ounce than a block of solid silver. 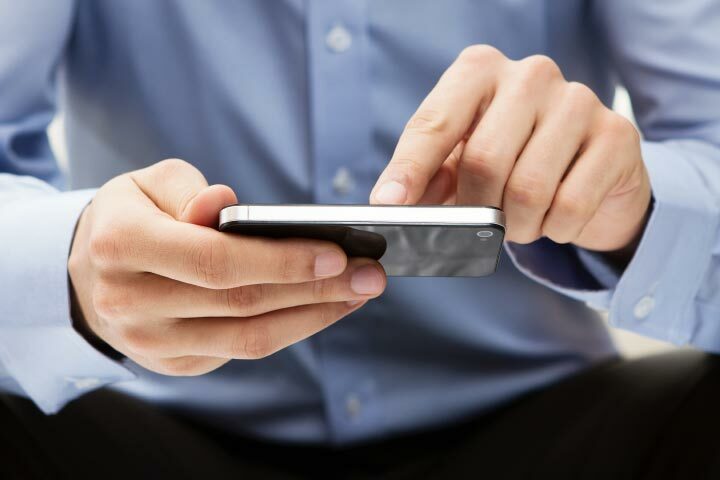 For example the CheckMEND due-diligence solution not only actively discourages crime associated with mobile devices, but also works in real-time to protect client businesses in numerous ways. Recommerce companies use Recipero intelligence to ensure legal compliance. Recyclers use Recipero solutions to ensure they are not handling stolen or compromised devices thereby avoiding associated costs. Recipero Intelligence solutions provide benefits all the way through the lifecycle of consumer electronic devices and beyond all whilst delivering a significant ROI to stakeholders.